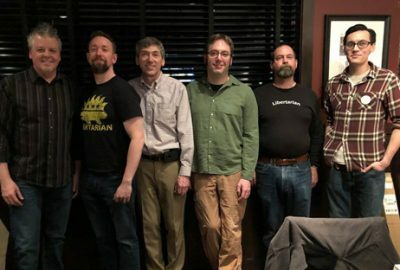 Link to the April Michigan Libertarian. 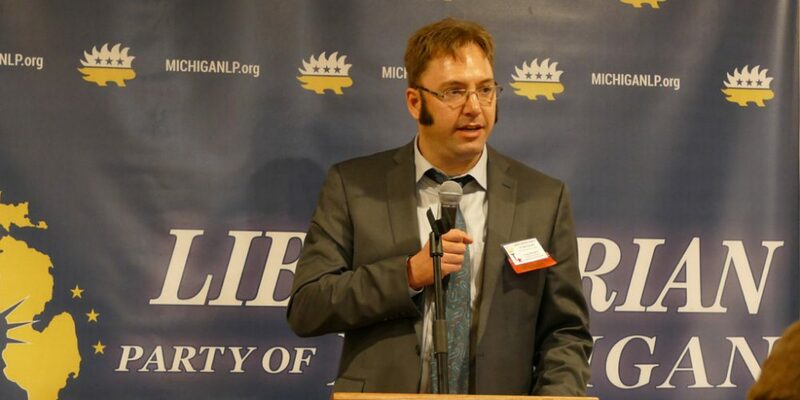 I would like to thank the delegates at the March 10 Libertarian Party of Michigan State Convention for giving me their “pre-endorsement” for our Secretary of State nomination. The official nomination will not be until the fall convention after the August primary. 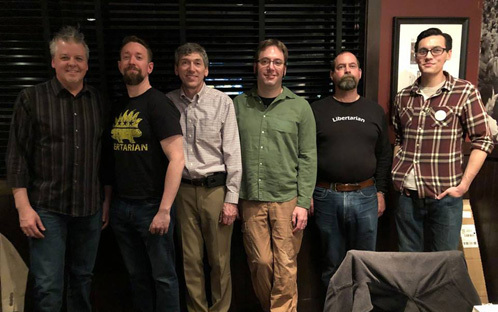 I decided to run for Secretary of State after chairing the special bylaws committee that was tasked with bringing the LPM bylaws up to date following our change in ballot status after the 2016 election. Throughout the process of learning these requirements of being a so-called “major party”, it became more and more clear just how the Democrats and Republicans have created a two-party system. 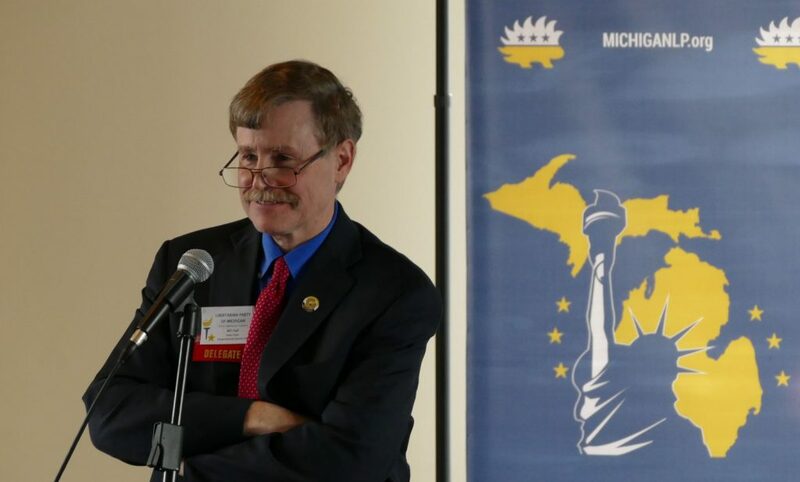 Many sections of Michigan Election Law, campaign finance law, and the Michigan Constitution are specifically designed to perpetuate two-party participation in our government to the exclusion of all other parties and independents. While the Secretary of State is an administrative position and cannot change laws, it does oversee elections in Michigan. Running for this office will provide me a platform to discuss election and voting reforms. 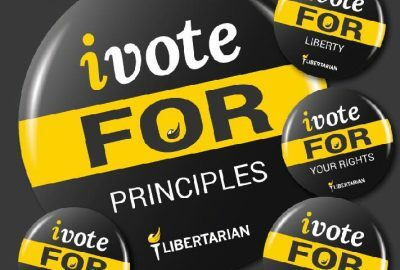 I encourage Libertarians running for the State Legislature to also advocate for election reform and introduce such legislation if elected. I plan to mount a semi-active campaign with two main objectives. Use my candidacy as a platform to advocate for voting reforms and for changes to how we choose our elected officials. 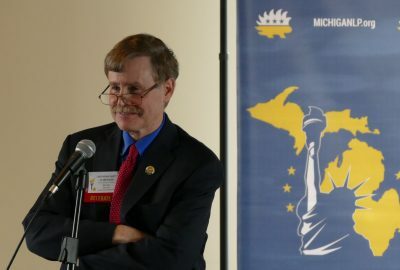 I will emphasize those changes that will foster the development of a multi-party system in Michigan, such as ranked choice voting and proportional representation. The order that political parties appear on the ballot is based on how well their Secretary of State nominee does. 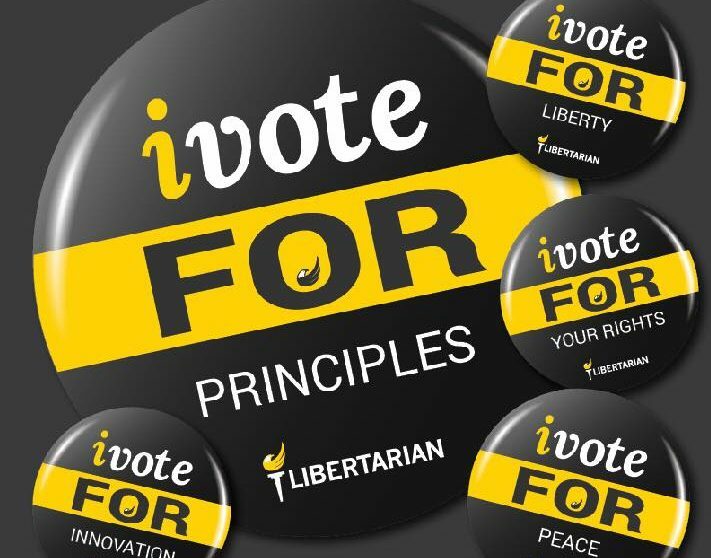 I will work hard to assure that in 2020 and 2022, Libertarian Party candidates, including our next Presidential candidate, are the first choice for voters below the Republican and Democrat. To achieve these goals, I intend to participate in candidate forums and speaking engagements and seek out opportunities to address others who are interested in voting and election reforms. I also want to mount an online campaign targeting these activists as well as nonvoters, the largest block of registered voters. At this point I am seeking volunteers. I promised I wouldn’t campaign until after the April 24 filing deadline to appear on the August primary. 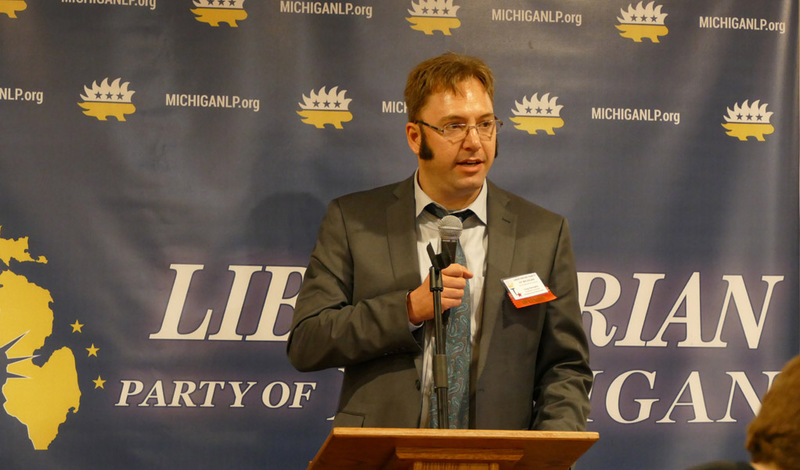 Right now I am more focused on recruiting (and gathering signatures for) other Libertarians to run for public office. I’m looking to bring on board volunteers to take on the role of webmaster, manager, and/or treasurer. Please message me if you are interested in working on my campaign.